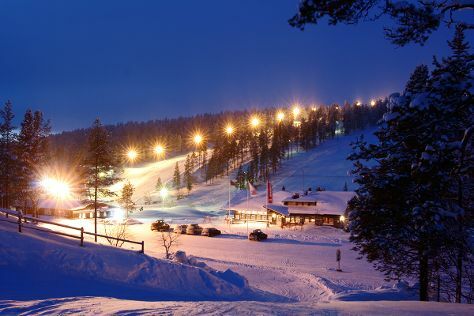 Get in touch with nature at Saariselka Ski & Sport Resort and Urho Kekkonen National Park. Go for a jaunt from Saariselka to Inari to see Siida about 1h 05 min away. To see reviews, ratings, and more tourist information, go to the Saariselka sightseeing planner . In February, daytime highs in Saariselka are -6°C, while nighttime lows are -15°C. Wrap up your sightseeing on the 17th (Sun) to allow time to travel back home.